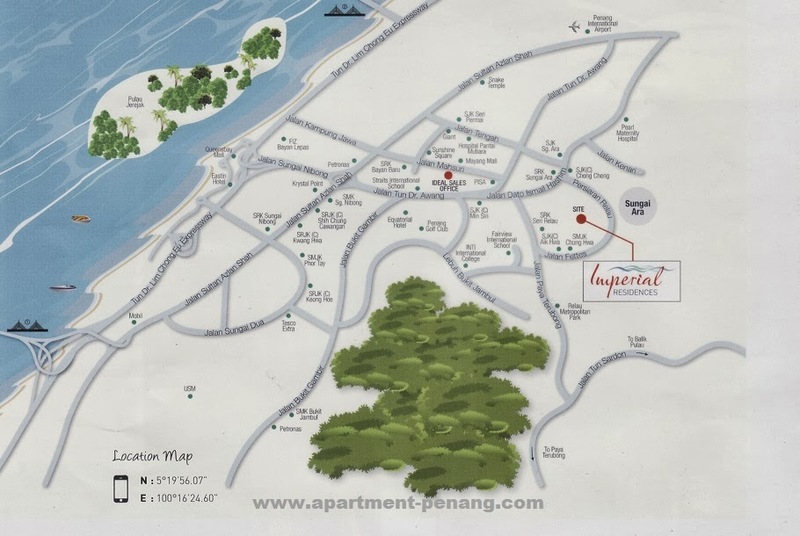 Imperial Residences is a freehold condominium located at Sungai Ara, sit next to One Imperial site. 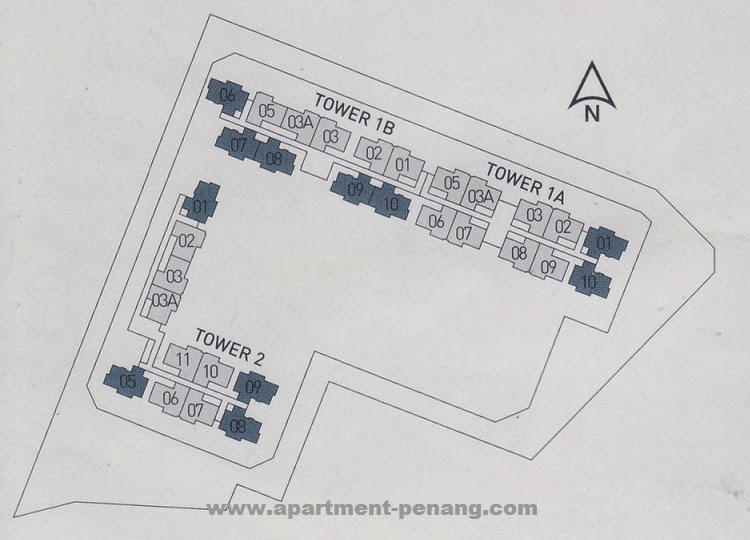 Imperial Residences comprises 3 towers, Tower 1A and 1B houses 10 apartment units on each floor while Tower 2 has 11 units per floor. 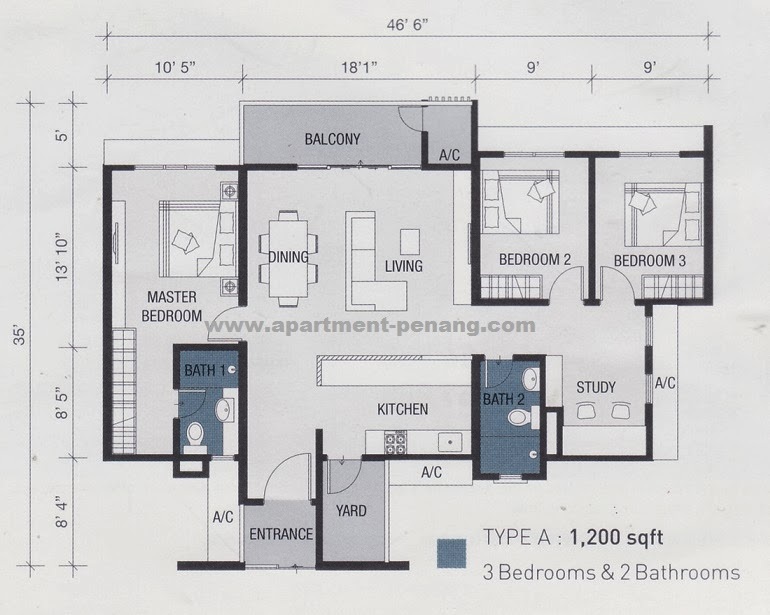 There are two layout design to choose from, both has 3-bedrooms and 2-bathrooms with built-up area of 1,200 sq.ft. 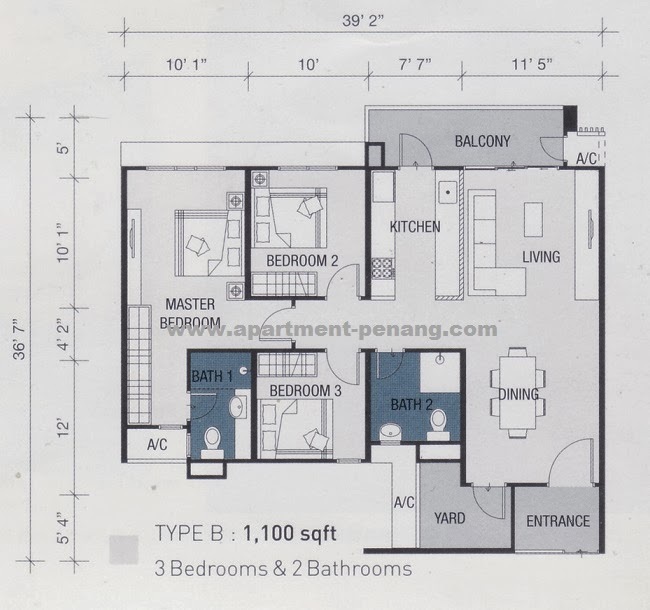 (Type A) and 1,100 sq.ft. (Type B). 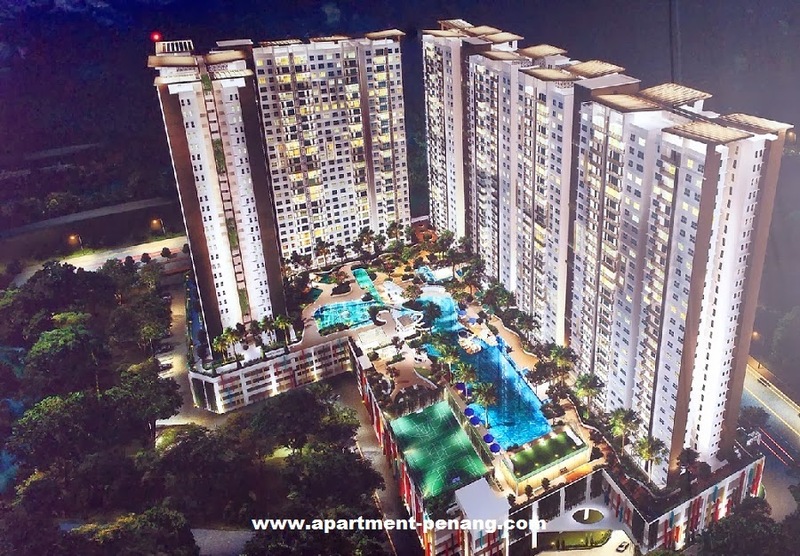 A wide range of condo facilities available at Imperial Residences which include a 50 meters swimming pool, jacuzzi, island cabana, sun deck, pool deck, gymnasium, multi-purpose court, children's playground, children pool, water slide, splash pool, reflexology path, bicycle trail and many more. Built-up Area : 1,100 sq.ft. - 1,200 sq.ft. 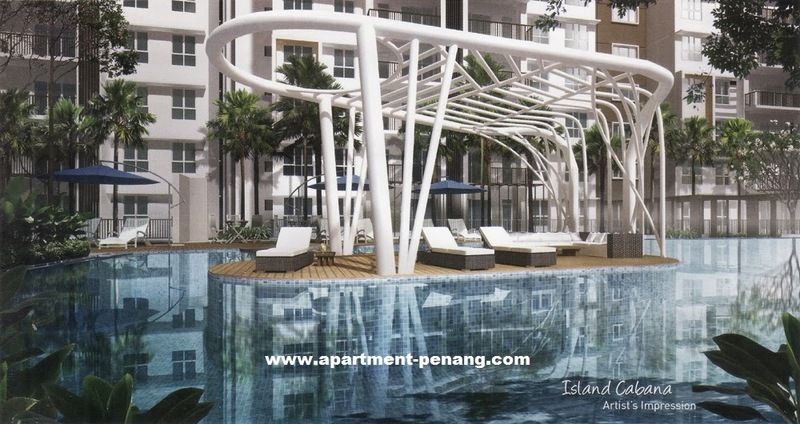 Great Chance to own a Luxury's condo in Pg Island for below RM500/sf !!! surprisingly it got higher density than One Imperial even it only got 3 blocks. Need some advise cos i am not very familiar with that area? Will it be very conjested? My main concern is the traffic to work. 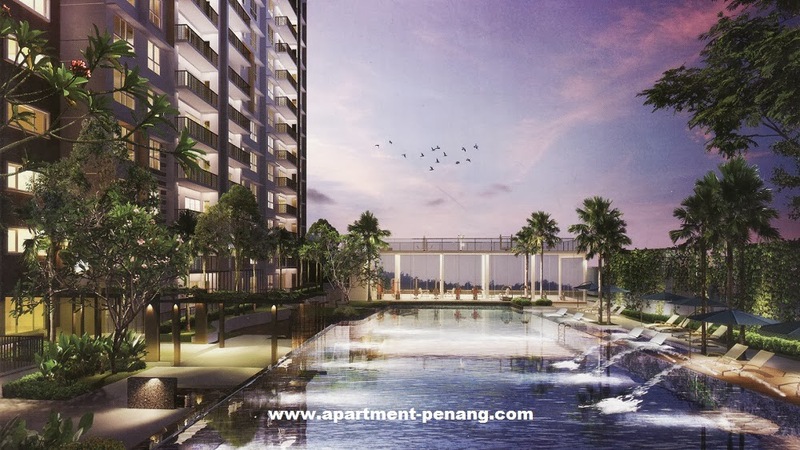 Calling for more INFO / arrange time for viewing. # REMARKS : MANY OTHER UNIT FOR SALE OR RENT. KINDLY INFORM US IF YOU HAVE ANY PROPERTY WOULD LIKE TO MARKET. 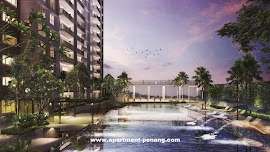 AND WE ALSO HAVE READY BUYER / TENANT ARE INTERESTED ON YOUR PROPERTY. 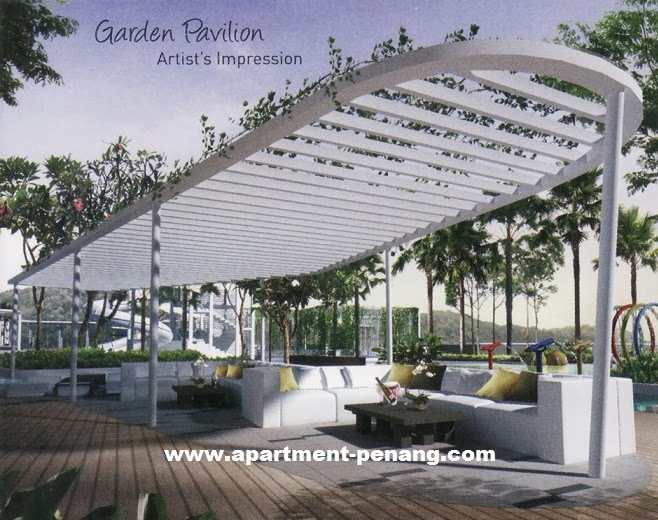 Do consider to buy/sale/rent, please kindly contact me for help. I get ready to serve you. 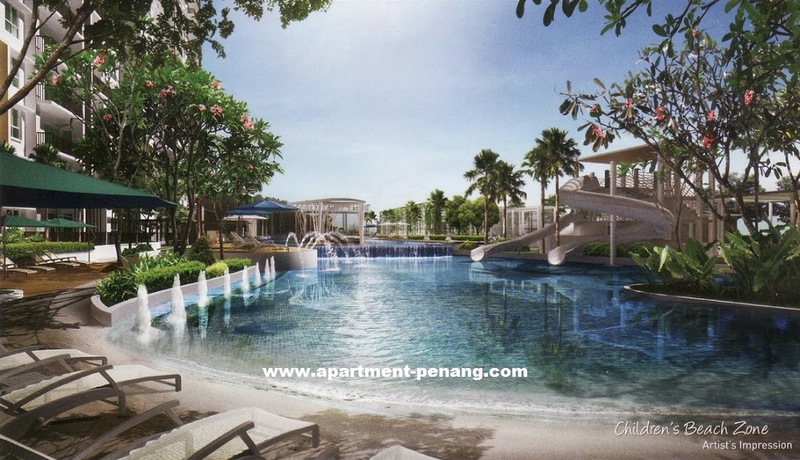 Interested pls call JAne@016-4405426 for more details.